A destructive fire, catastrophic hail storm, or rising flood waters can destroy your property in an instant, leaving you wondering how you’ll rebuild your life. The loss of your home or business, valuable possessions, and precious memories can leave you emotionally devastated, and without basic needs. When all seems lost, hope is often what helps you get out of bed in the morning. After losing everything, hope often comes in the form of your insurance policy, offering you a chance to rebuild. But what happens if your insurance company refuses to compensate you, ignoring the terms of your policy? The sad truth is that many Florida residents soon discover that their insurance settlement falls short of the necessary money to move on with their life after suffering fire damage, hail damage, or hurricane damage. In fact, the average insurance damage claim payout in the state of Florida is only 10% to 20% of its full value. 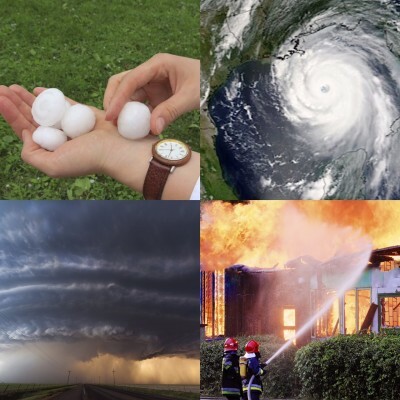 After experiencing hail damage, a hurricane, fire damage, or some other destructive event, our team of experienced public adjusters will help you protect your future financial interests. Don’t wait until you’re pressured to settle for less than what you’re entitled to – let us handle the details of your hurricane damage, fire damage, or hail damage insurance claim. You can get started by filling out our online form for your own cost-free claim review. What are you supposed to do after suffering Florida hail damage or some other catastrophic loss? Most people would say that they should call their insurance adjuster. Did you know that your insurance adjustor’s only financial responsibility is to their employer? Would it be wise to trust them to negotiate on your behalf? Adding insult to injury, many Florida business and homeowners who have suffered a fire, hail damage, or the effects of a hurricane, suddenly find themselves without power, water, or heat. This, combined with the physical and emotional strain of a catastrophic loss, can lead to poor decisions when negotiating with an insurance adjustor. Additionally, many are unaware that it is your responsibility to deal with your own claim. There is little wonder why insurance companies so frequently pay out far less than they should for hail damage, fire damage, and hurricane damage claims in Florida. As dedicated Florida public adjusters, we fight to get you the maximum settlement possible, according to the terms of your policy. Then you can get to work rebuilding your Florida business or home after suffering hail damage, a hurricane, or some other unexpected disaster. We will eliminate emotion from the equation and deal with the situation rationally – undoubtedly the best way to maximize your settlement. How Else Do We Help You After You Experience Damage Like Hail or Fire or Wind? 1) Inspect and identify all hail damage, hurricane damage, etc. Don’t allow yourself to be victimized by your insurance company’s business policies. 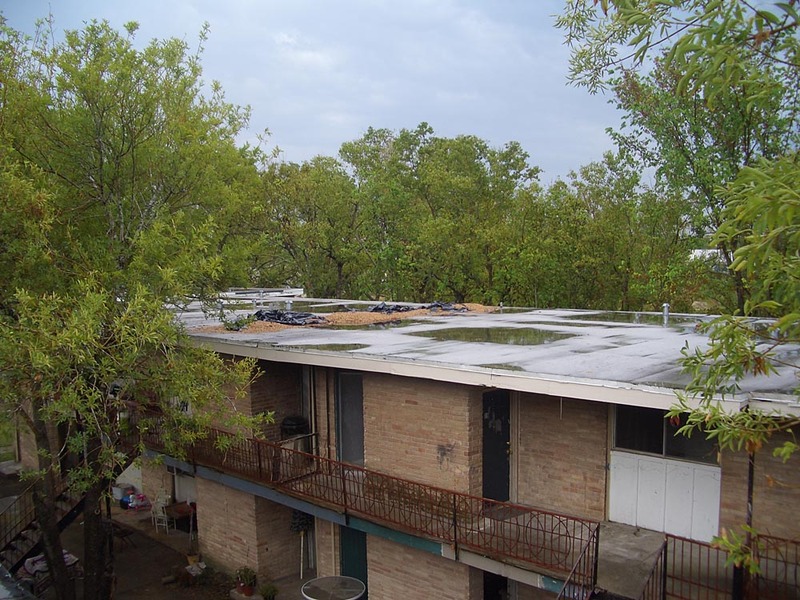 We will ensure you are treated fairly after suffering hail damage, vandalism, fire, hurricane, or any other destructive event, so get your cost-free claim evaluation without delay.